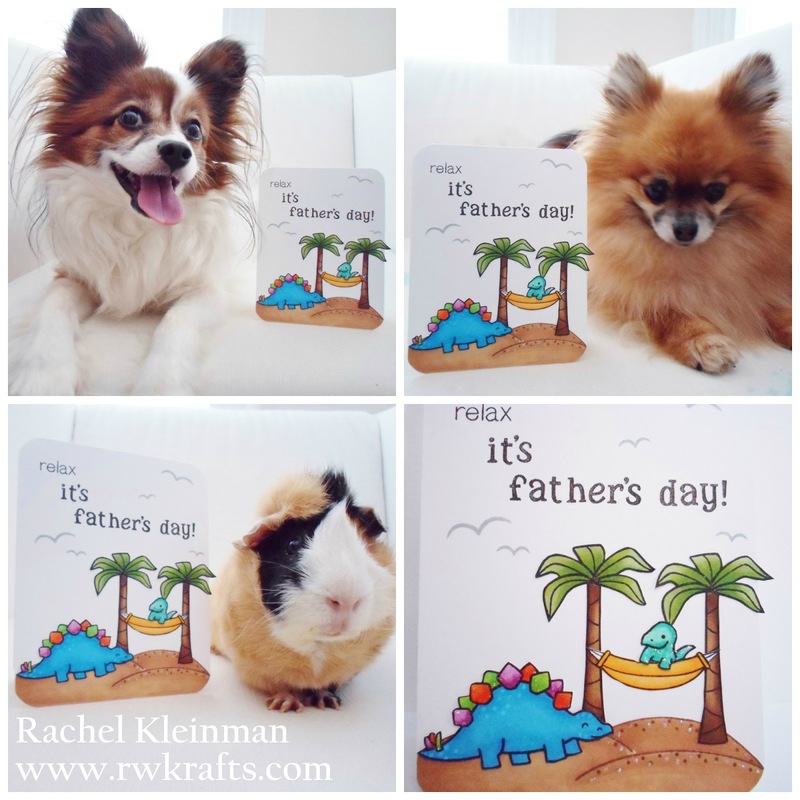 RWKrafts: Happy Fur Father's Day! I sent my own special dad this card that I shared at the Unity blog last month. 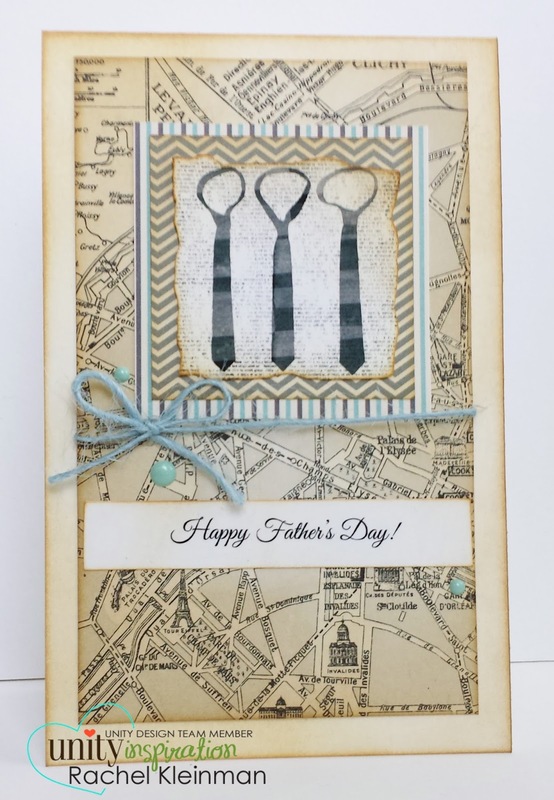 Papers are from October Afternoon "Travel Girl" and stamp is Unity Stamp Co "Father's Day Ties". Have a wonderful Father's Day! Check out your cute fur babies! Love your dino card and yes your fur babis are super cute! !